Congratulations on the purchase of your new countertops! We have provided a simple checklist before we come template to ensure a smooth and easy installation process. Please note that countertops are usually installed at the end of any remodeling, so if you are purchasing new flooring, appliances or cabinets, those things should be purchased and/or installed first. Before we template please make sure your countertops are completely cleared off and free of any items. In most circumstances we can template with your old countertops still in place. If new cabinets are part of your remodel, they must be installed & leveled in their permanent position before we can template. A template is what we use to fabricate your countertops and the most important part of the process. Any changes made after template that affect our dimensions may not only change the price, but also cause an extended delay in fabrication and installation. Please call us within 24 hours after template if there needs to be any changes made, as we may have to come out and re-template. There will be an additional charge for any additional trips unless prior arrangements have been made within the scope of the project. One the project has gone into production no changes will be allowed. All fixtures (sinks, faucets, cooktops/ranges, tubs, soap dispensers, hot/cold water dispenser) must be at the job site on the day of templating. Apron or farmhouse sinks must be installed prior to the date of template. We require a decision maker to be on site (unless other arrangements have been made) to approve the templates and make decisions regarding all pertinent details (such as overhang, corner styles, radius and bump-outs ) There are many small details to consider and we want to make sure you get exactly what you are expecting! If after the template you want to view your layout on the slab(s) an appointment will need to be made beforehand and within 1-2 days after template. We encourage this with granite that has a lot of movement and/or if you have a large Island and want to showcase a particular part of the slab. Thank you for purchasing your Granite, Quartz or Stone Countertops from Edge Stoneworks! We look forward to working with you and are here to answer any questions you have. 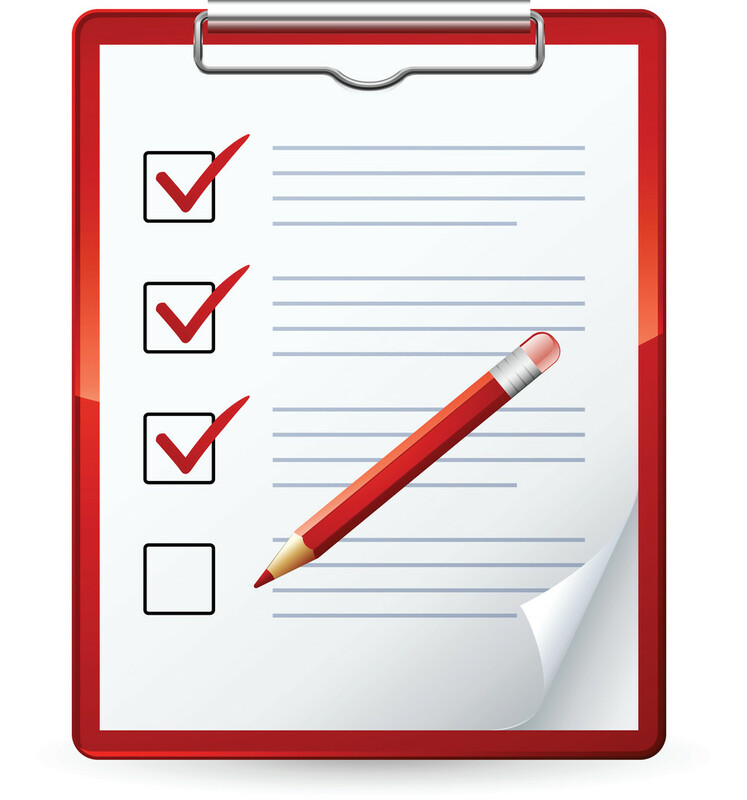 Please see our Pre-Installation checklist list to prepare for your Installation!